But when I nervously ventured to the Shanghai Municipal Archives (SMA) in October 2012 and presented myself at the registration desk, I found that times had changed and my fears were unfounded. I filled out a short form with basic biographical data, handed over my passport for them to photocopy, and received an access card for the archives only a few minutes later—no cajoling or bribes necessary. At the Dissertation Reviews website, which provides information about archival access in countries around the world, students of Chinese history have written in to warn fellow scholars about new regulations that make navigating the archives trickier than before. The SMA is now enforcing a long-ignored requirement that foreign researchers affiliate with and present a letter of introduction from a Chinese university or research institute when registering at the archives. While that may seem like a reasonable and minor bureaucratic requirement, securing such an affiliation can be both onerous and expensive (the Shanghai Academy of Social Sciences, where I’ve been a visiting scholar for nearly two years, charges me a hefty “administrative fee” every month for this affiliation). This is an issue that worries me not only as a professional who needs access to archives, but also because it reflects the general air of tightening as the government moves to exert more control over all areas of society. Read the rest of the column here. 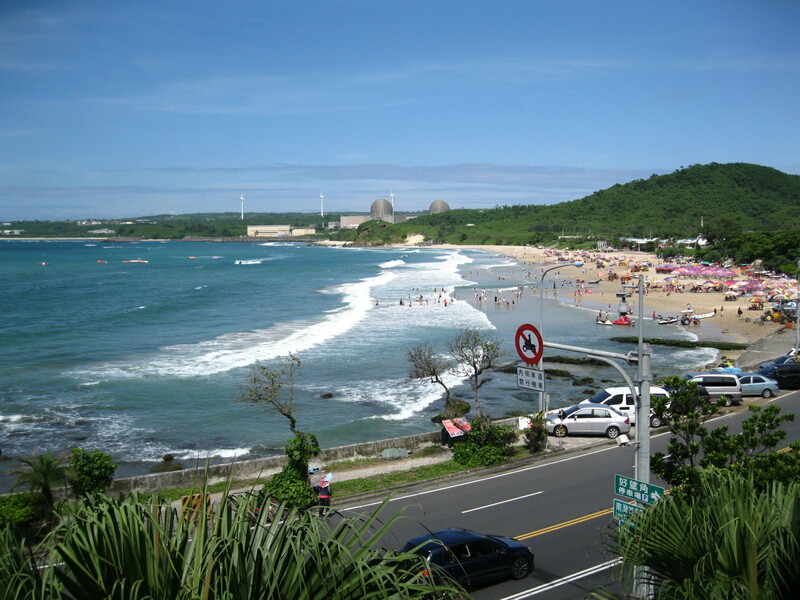 View of Kenting’s Nanwan Beach from my hotel room balcony. Sounds like you’ve earned that time at the beach! Enjoy.